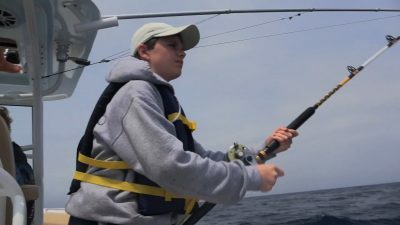 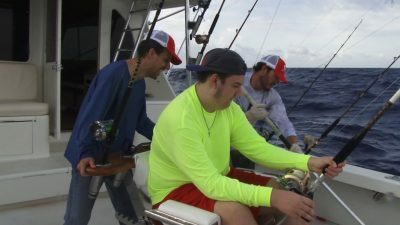 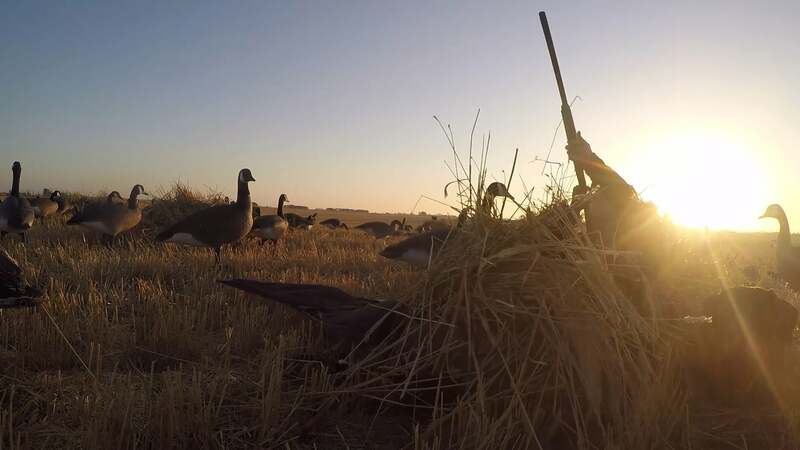 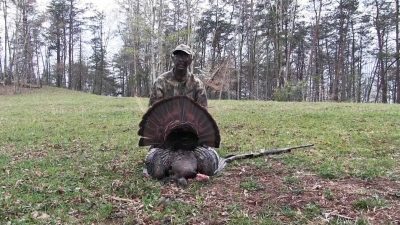 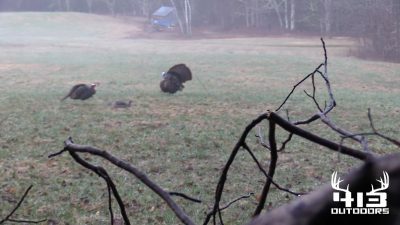 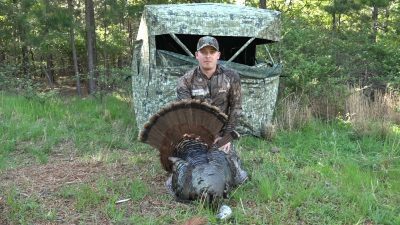 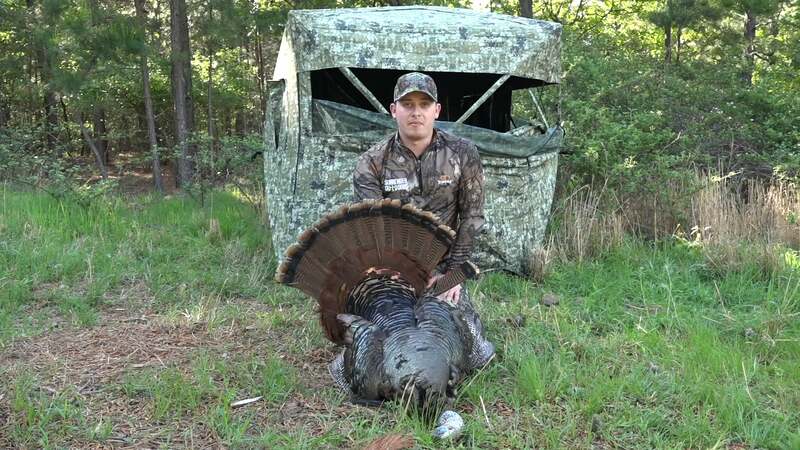 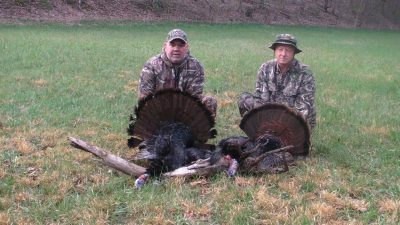 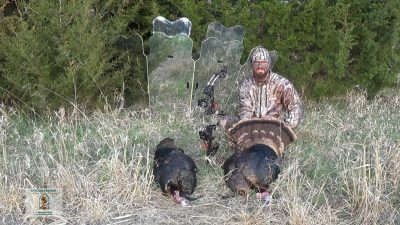 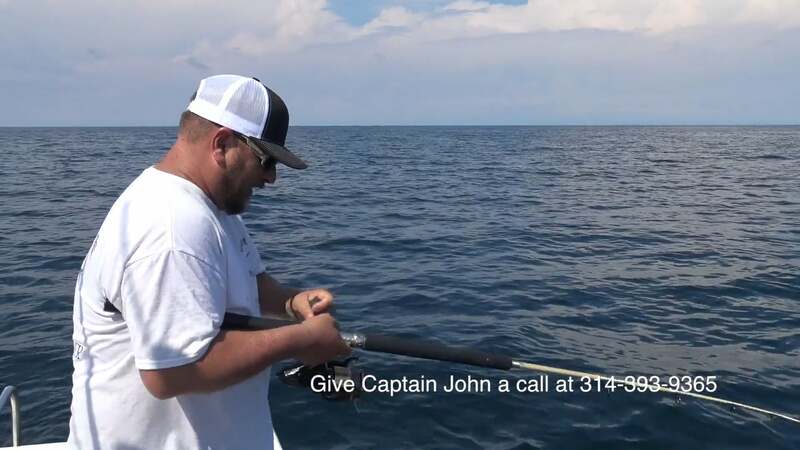 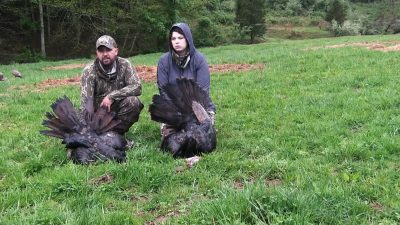 413 Outdoors TV Season 2 Episode 2 Youth Day Gobblers Matt and Brandin bring a couple youth turkey hunters on a chase to get their first birds. 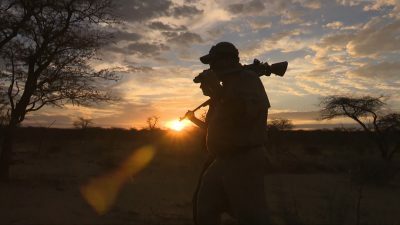 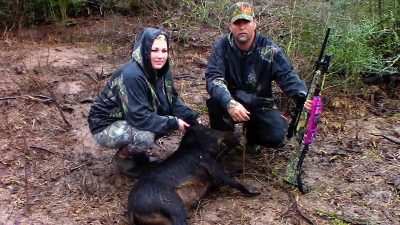 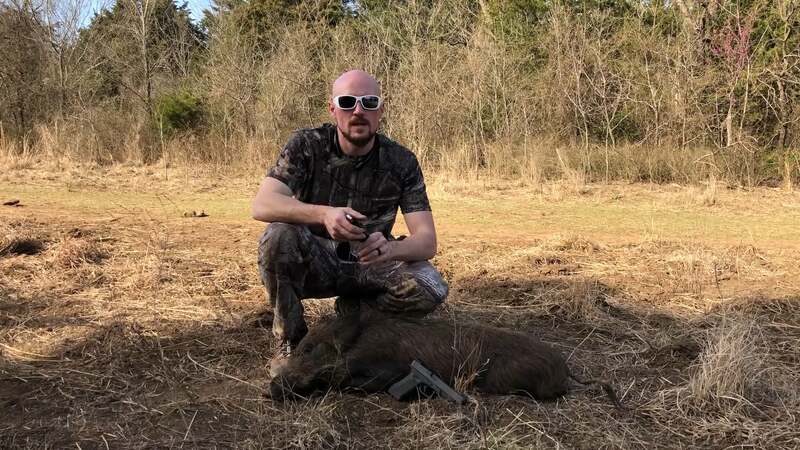 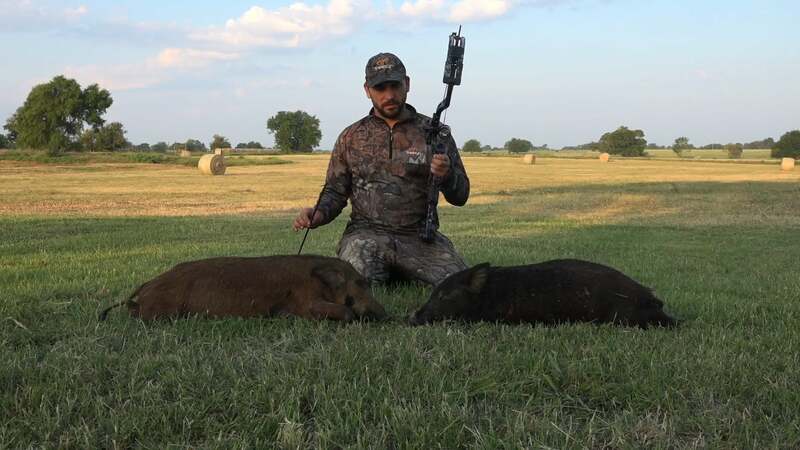 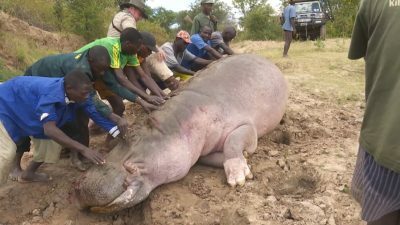 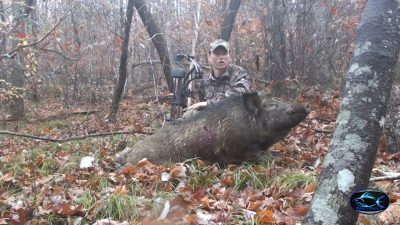 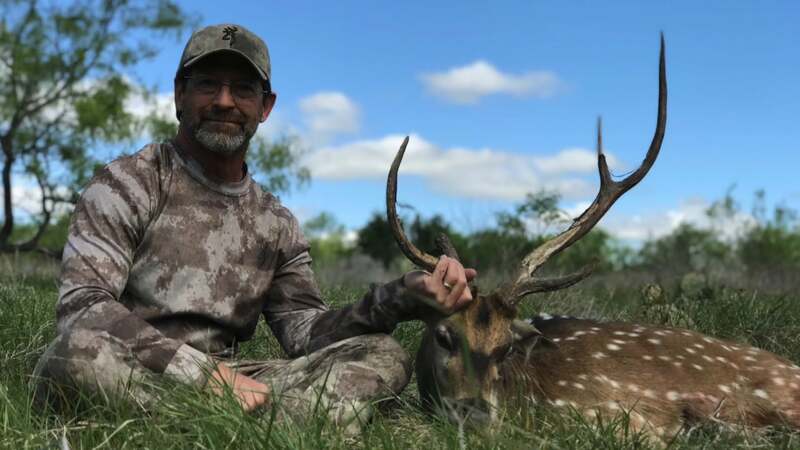 Family Affair Outdoors Episode 1 Season 1 Timber Creek Hog hunting, Travel to Timber Creek hog hunting Ranch in Leona Tx for my Wife's Birthday. 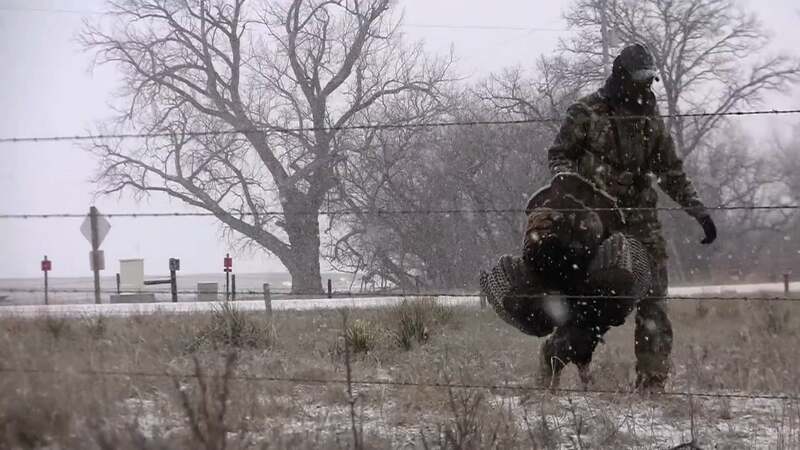 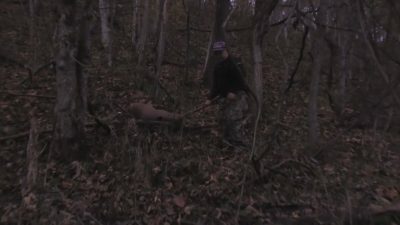 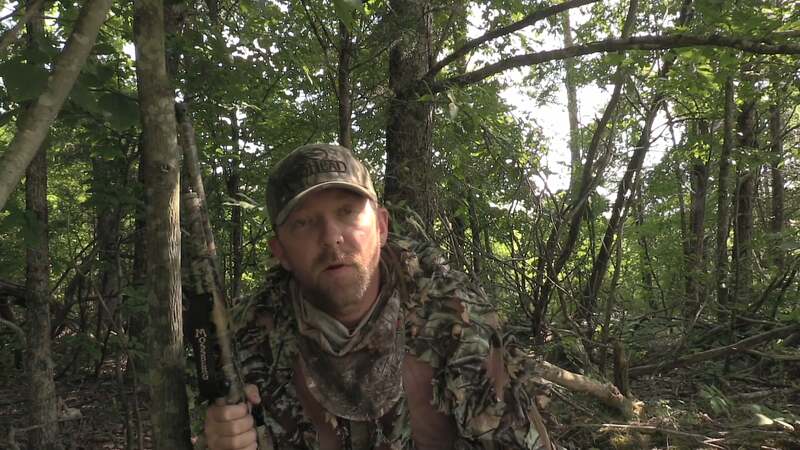 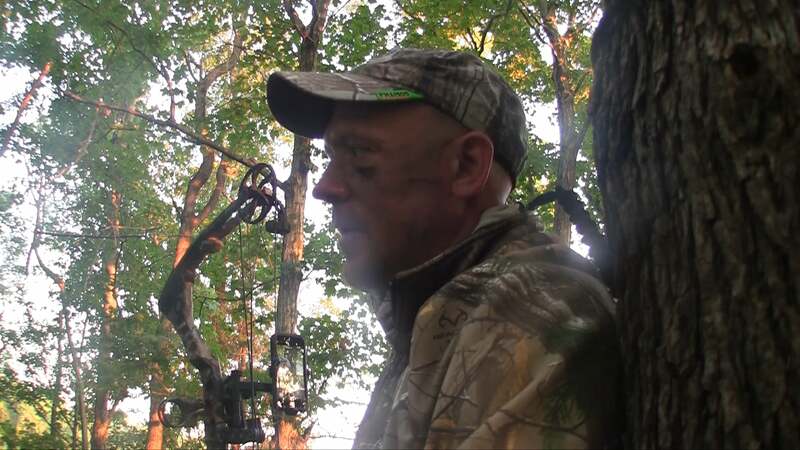 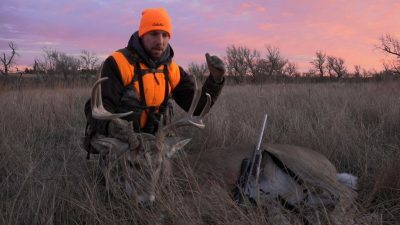 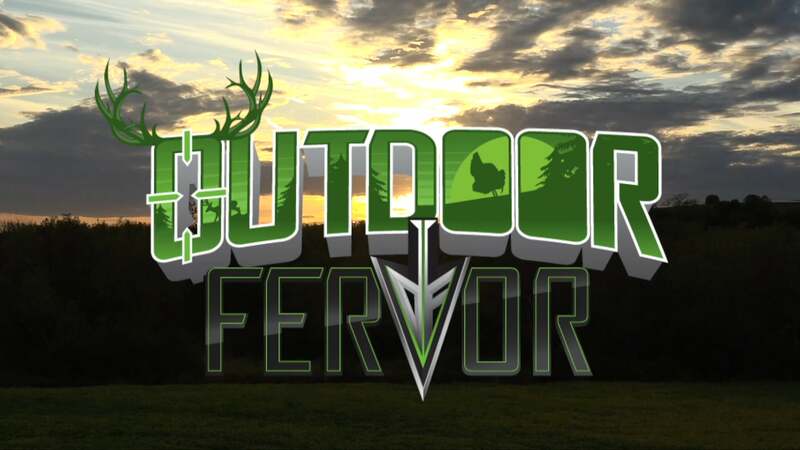 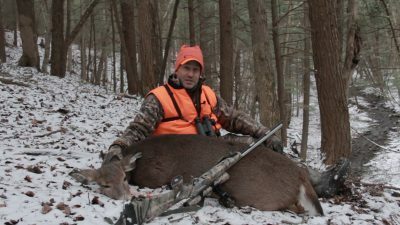 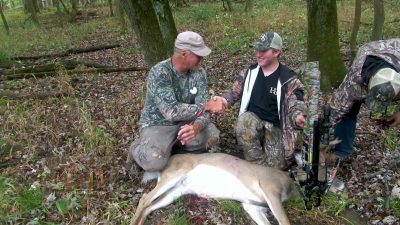 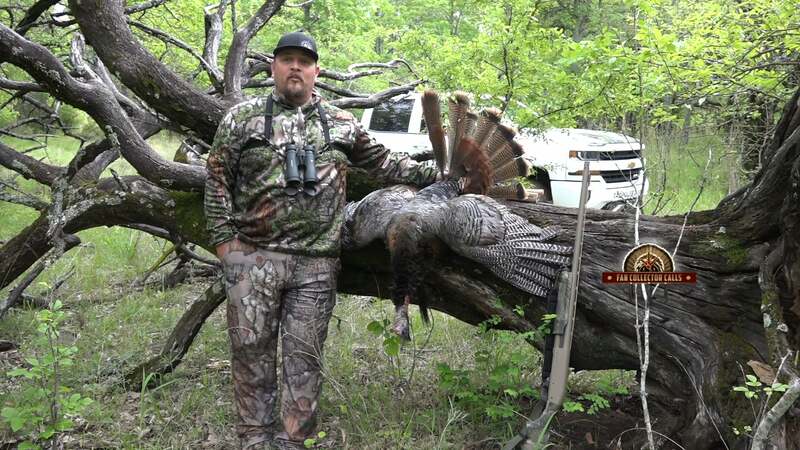 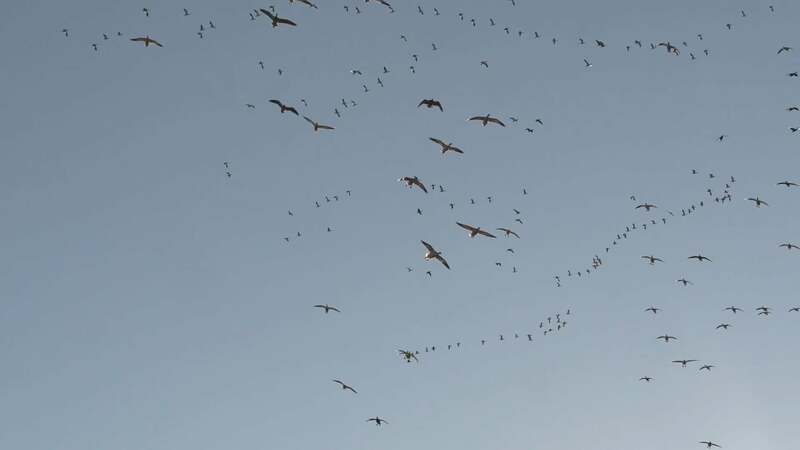 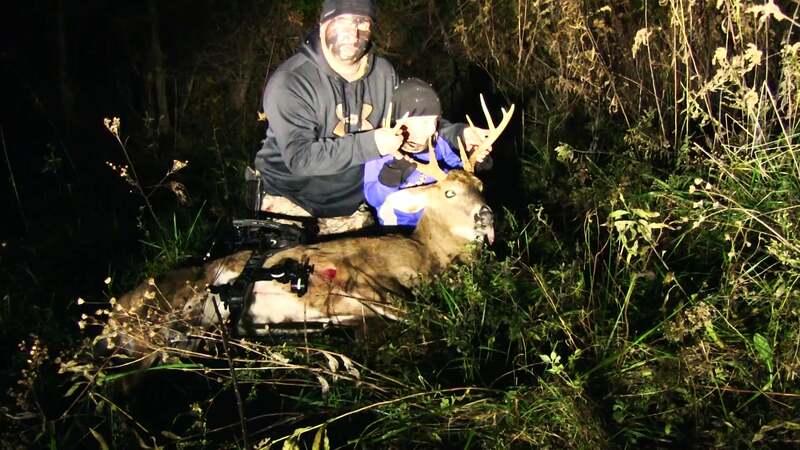 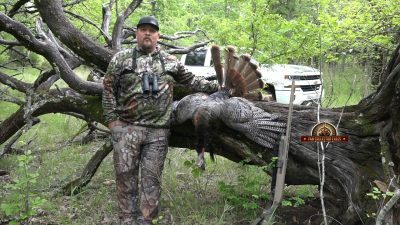 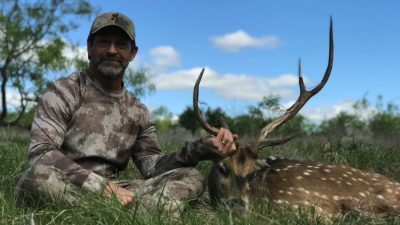 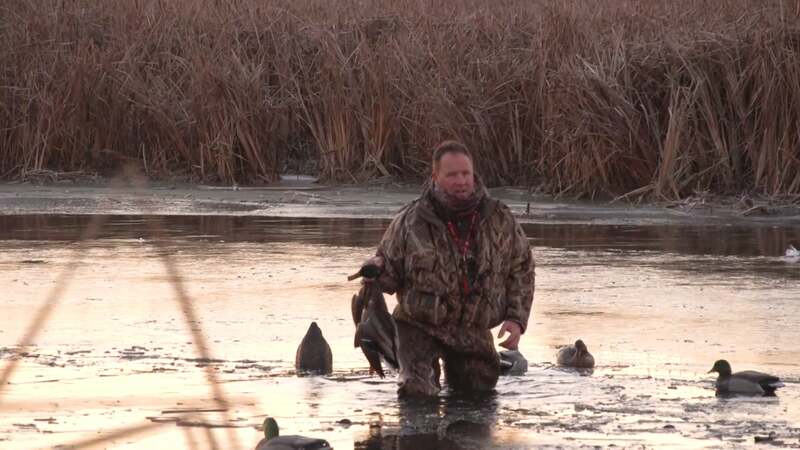 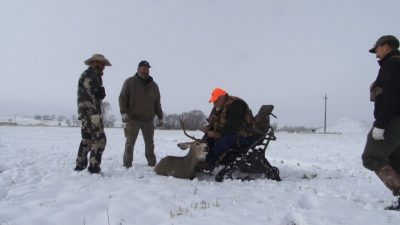 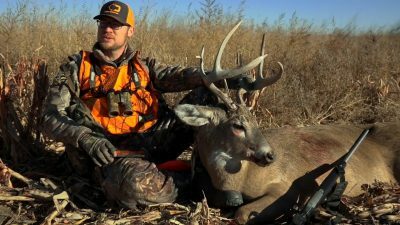 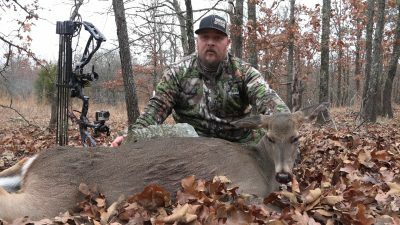 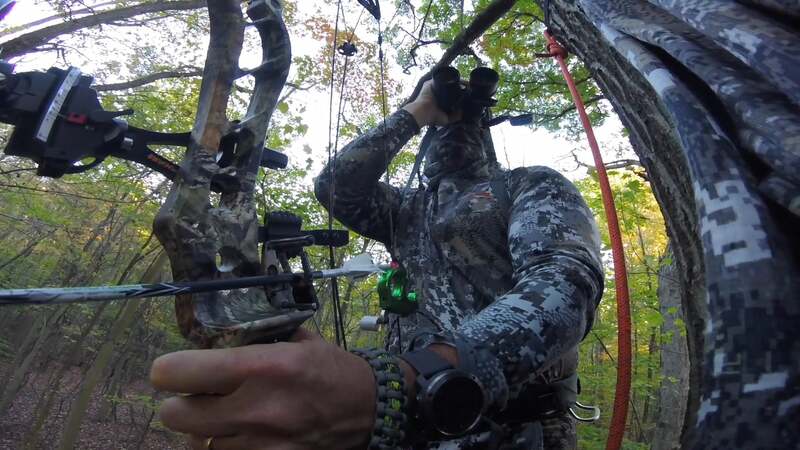 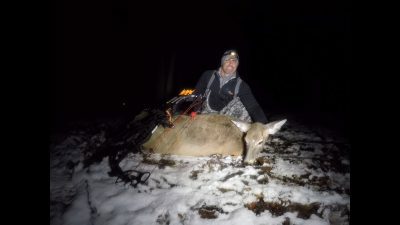 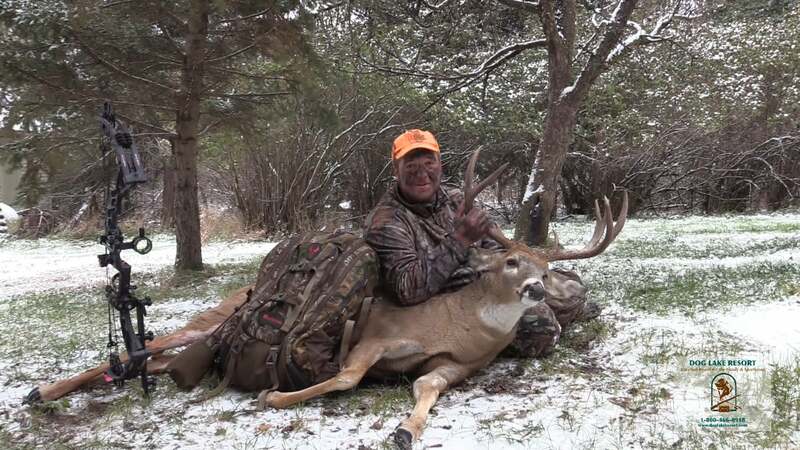 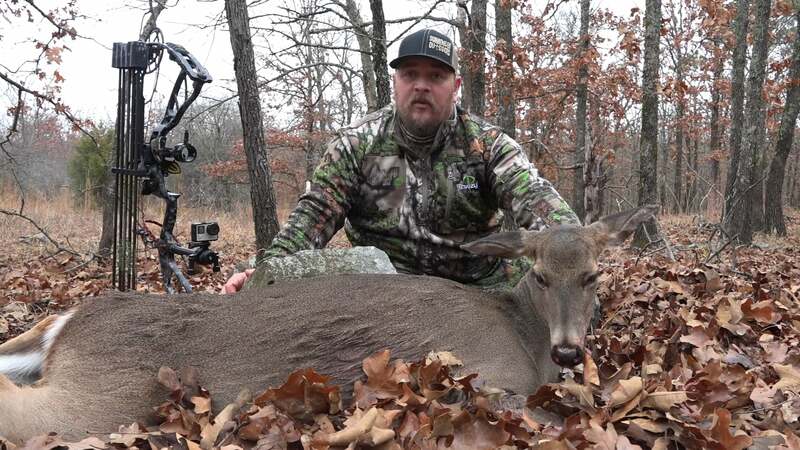 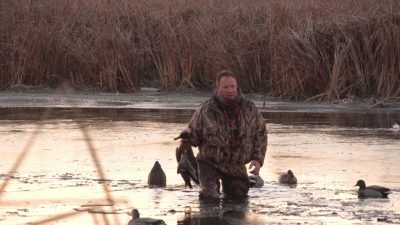 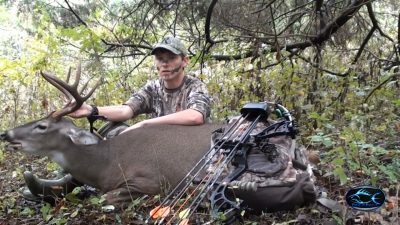 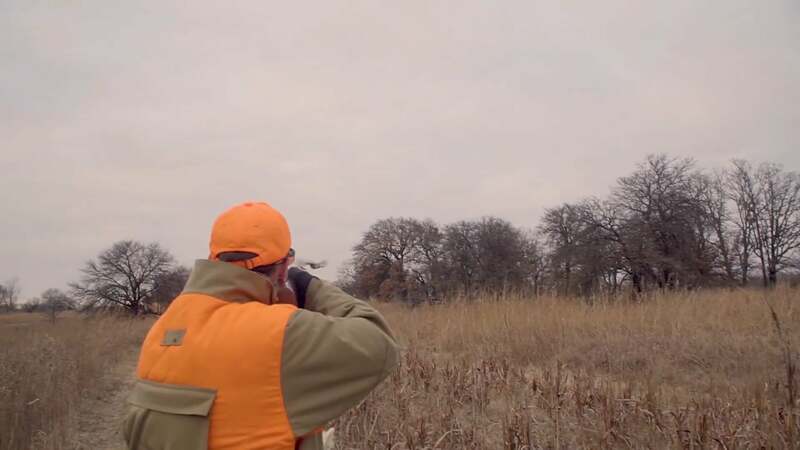 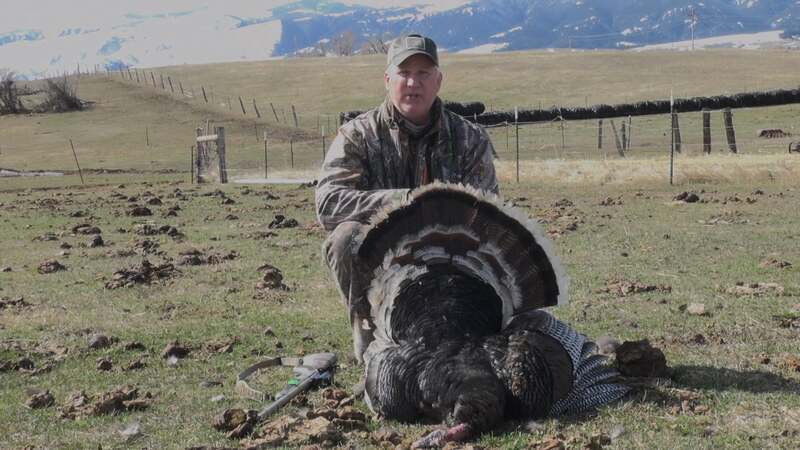 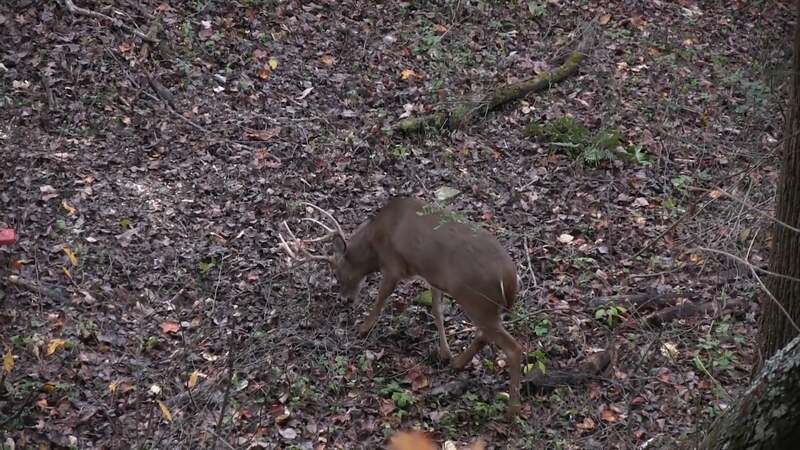 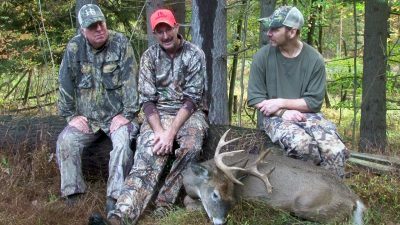 Boot-Trac Adventures Season 2 Episode 12 South Dakota Surprise Team member Brad Shank travels 23 hrs to go to South Dakota to pursue whitetails! 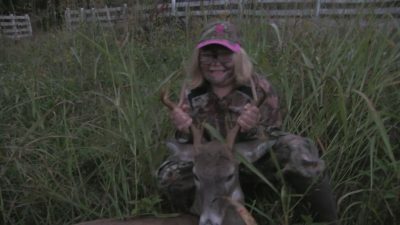 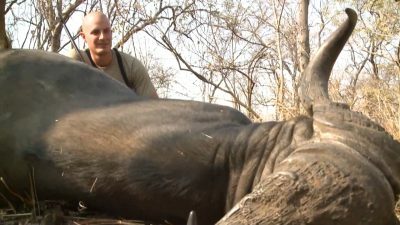 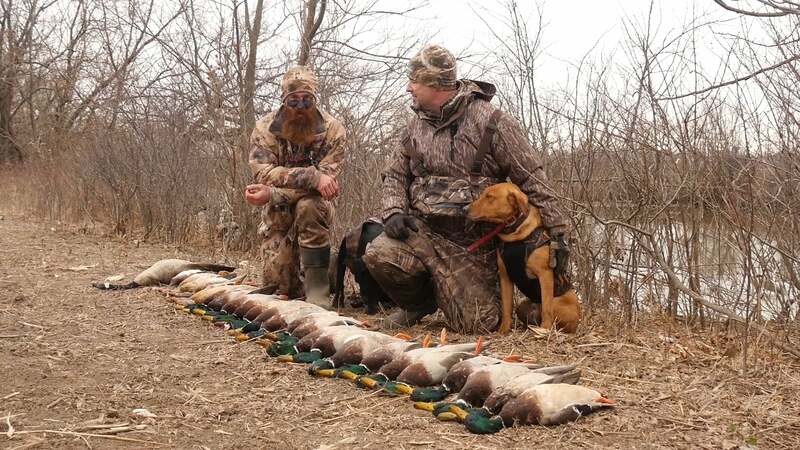 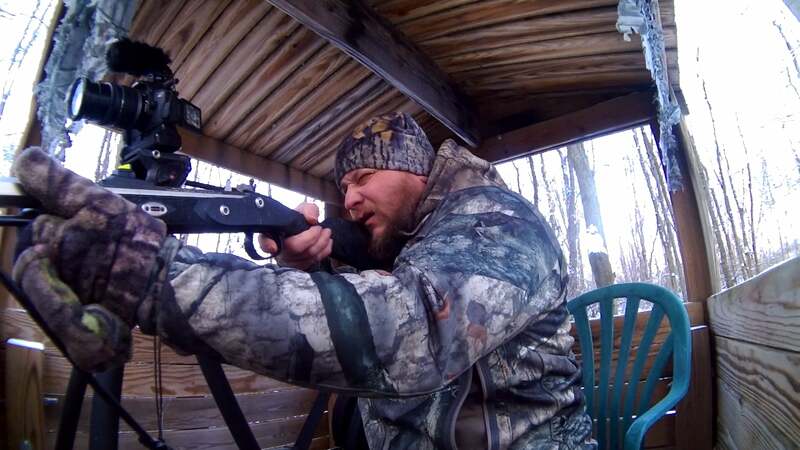 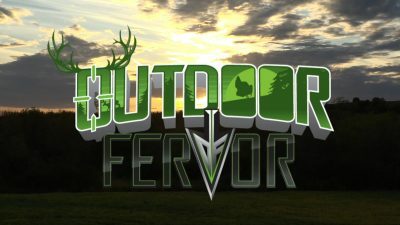 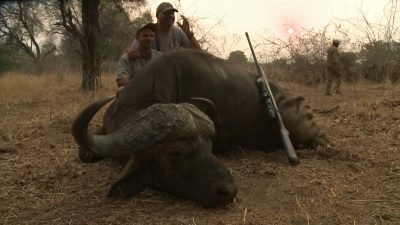 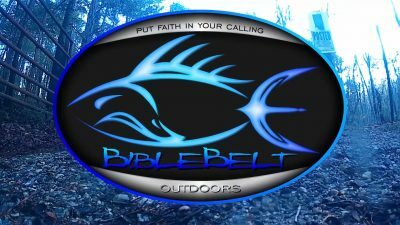 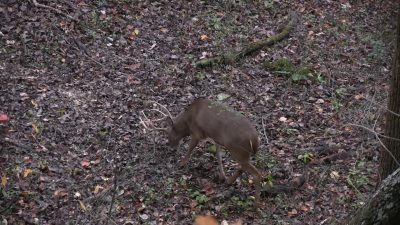 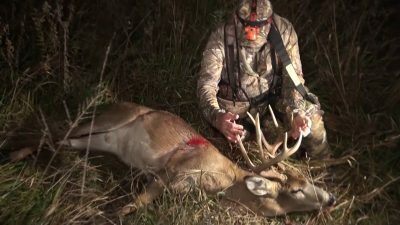 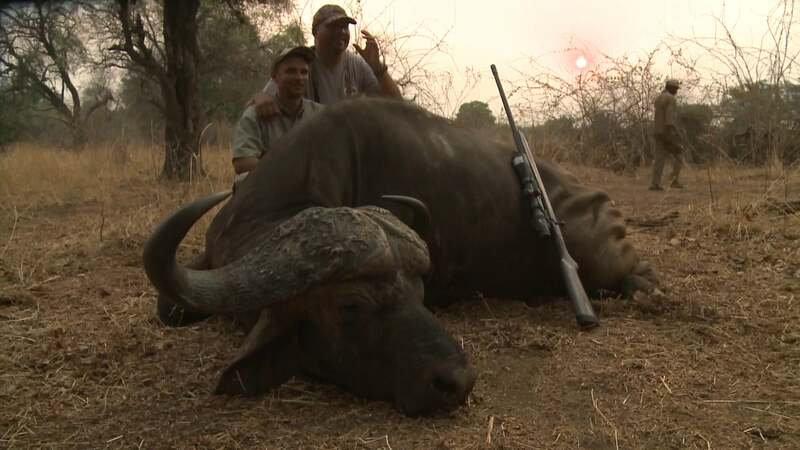 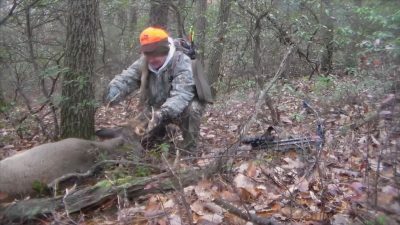 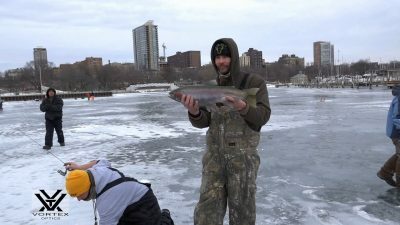 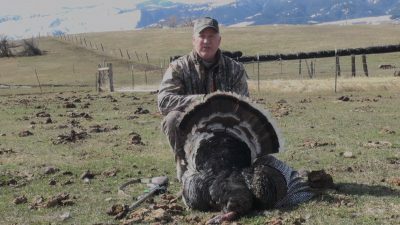 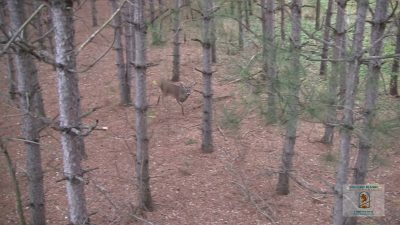 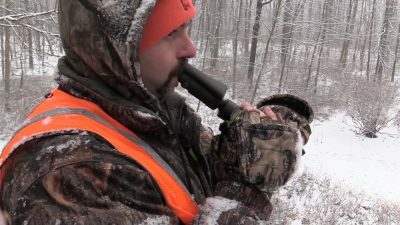 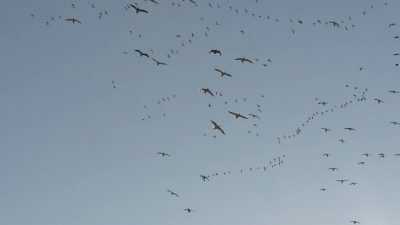 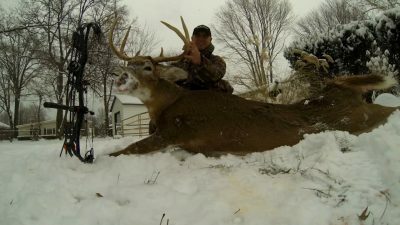 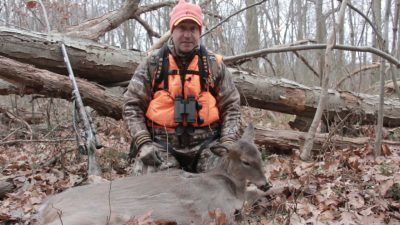 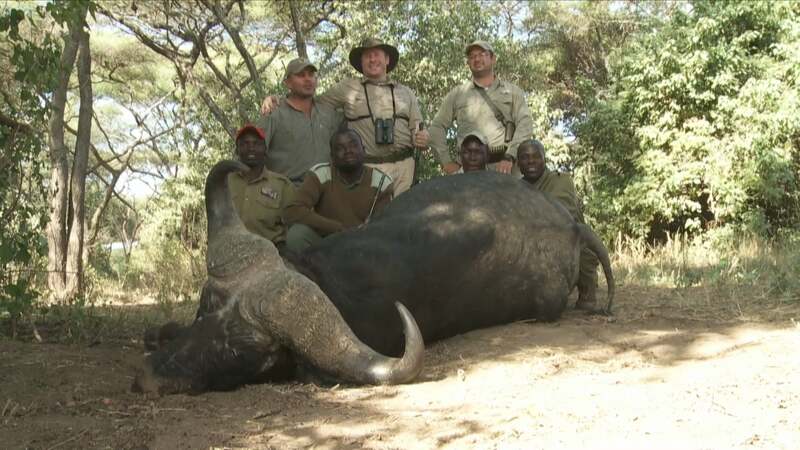 Wild Bout Huntin S3 E11 Bitter Sweet A well rounded show this week with some trapping, goose hunting, predator hunting and deer. 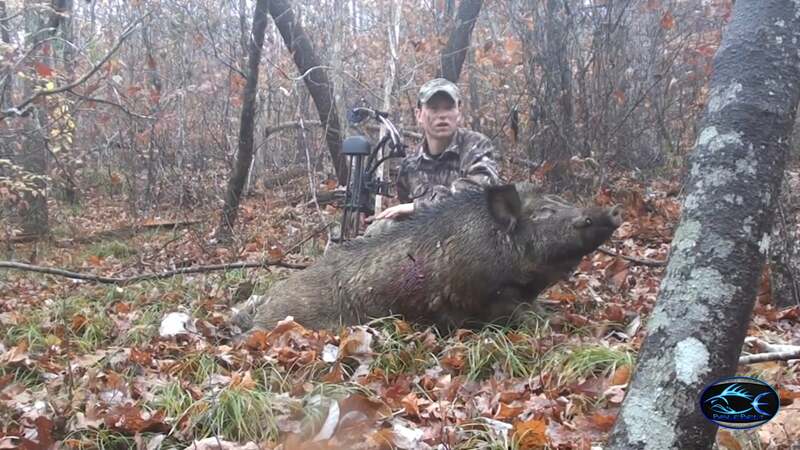 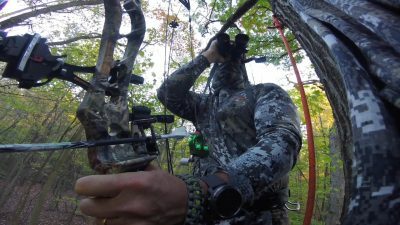 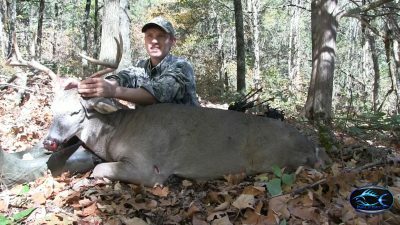 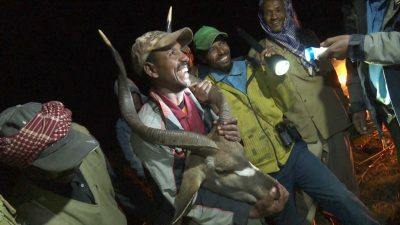 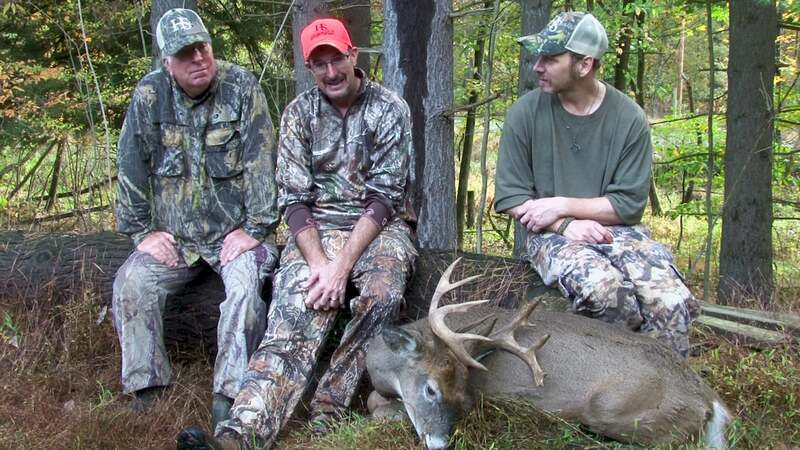 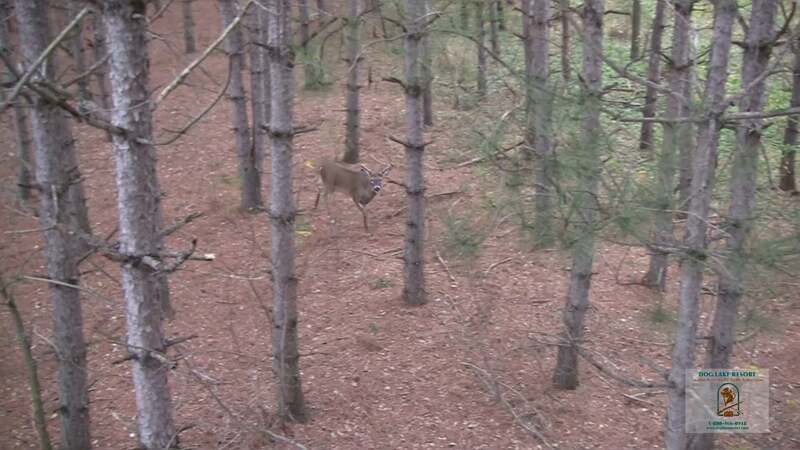 Wild Bout Huntin S3 E10 A Season A well rounded show this week with some trapping, goose hunting, predator hunting and deer. 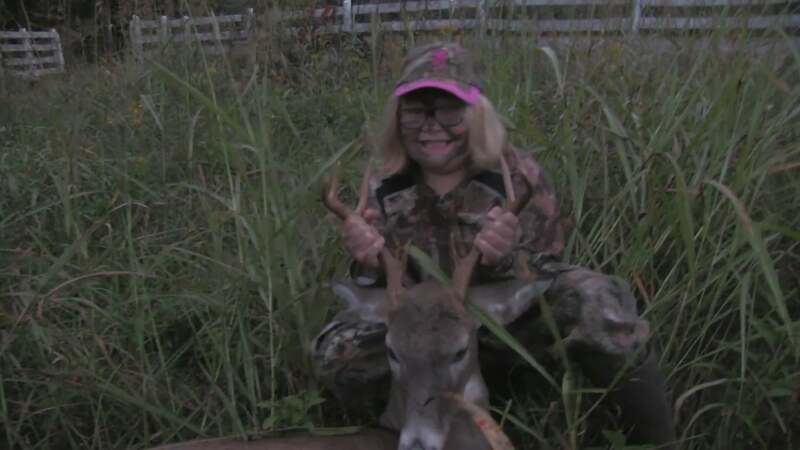 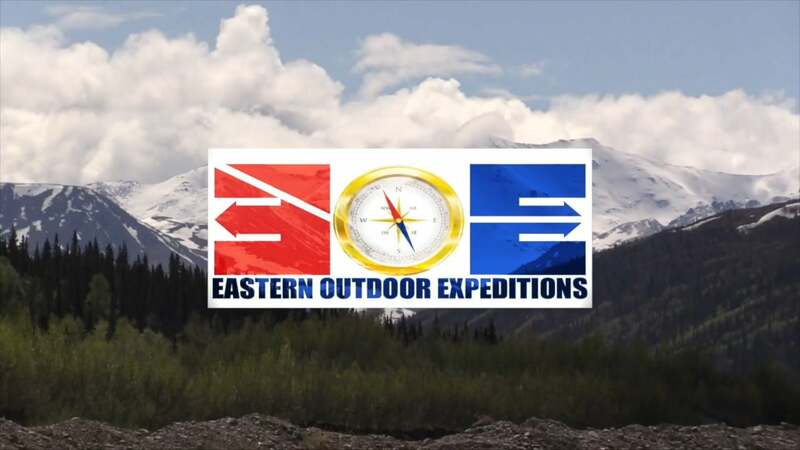 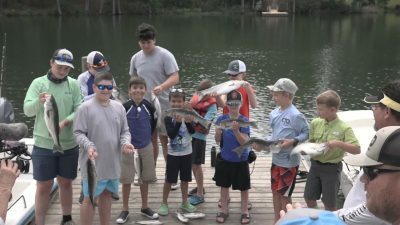 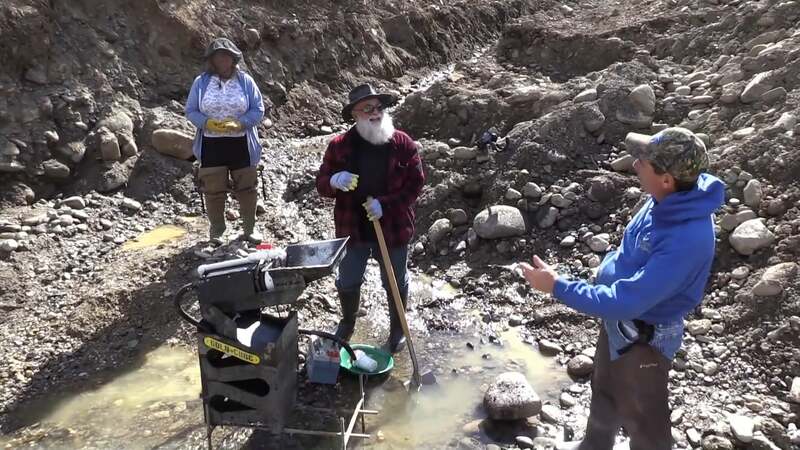 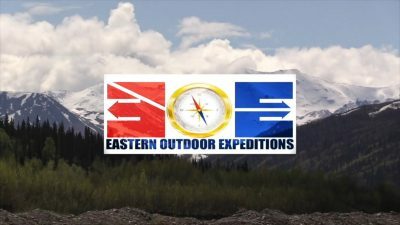 Boot-Trac Adventures Season 2 Episode 11 Christy's First Bear Christy Lynn visits Dog Lake Resort and Black Bear Adventures for her first attempt at a black bear! 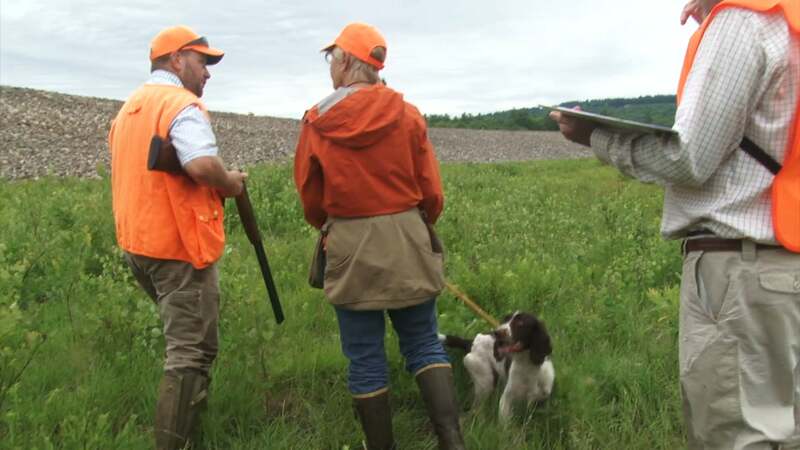 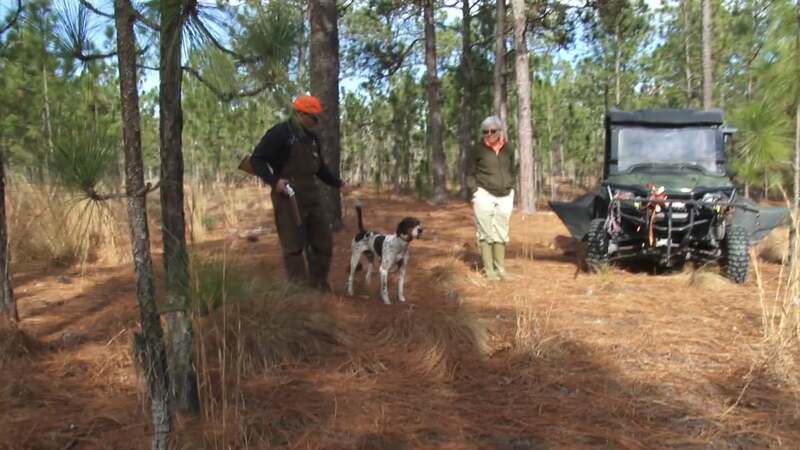 Bird Dogs Afield TV Season 1 Episode 8 Patriot Spaniel Club Watch Master Level flushing dogs perform in an AKC Hunt Test. 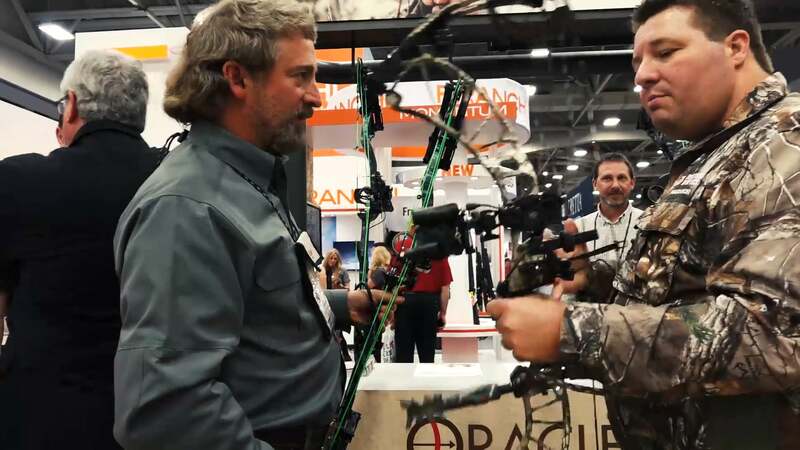 Texas Game Hunters S2E8 2018 NRA Dallas Texas We travel to the NRA Annual Meeting in Dallas Texas for some great new products!